Connelly House is an innovative joint venture between two Philadelphia non-profit organizations dedicated to serving the needs of the homeless and low / moderate-income residents. This eight story multi-use building provides supportive housing in the form of 79 units of affordable and permanent housing for formerly homeless adults with special needs, facilities for their respective programs, and a Parish Center for an adjacent Church. In designing the Connelly House, it was critical for the project team to understand the powerful story behind this project and how it will positively affect the City of Philadelphia as well as the quality of life for its future residents. The project team was charged with exceeding the needs of a conventional apartment building and designing a permanent residence for at-risk adults, many of whom previously have had no real place to call home. 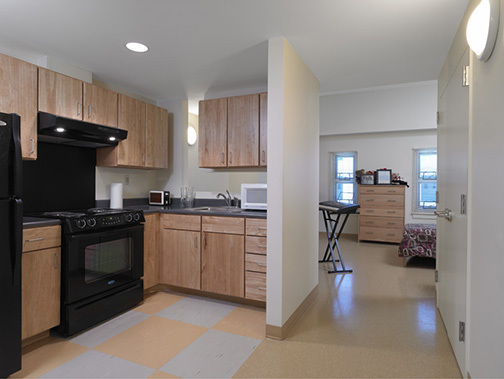 The Connelly House provides a space for residents to focus and continue to develop their lives in a way that fosters better care, continuing education, and realization of employment goals. This logistically complex project is located in an interior block of center city Philadelphia with two skyscrapers, three service alleys, and a historic church as its neighbors. The project won the 2010 Design Award for Community Design from the Philadelphia Chapter of the American Institute of Architects. The project has been featured in NBC Philadelphia, CBS Philly, Grid Magazine, WHYY, and Context: The Journal of AIA Philadelphia. 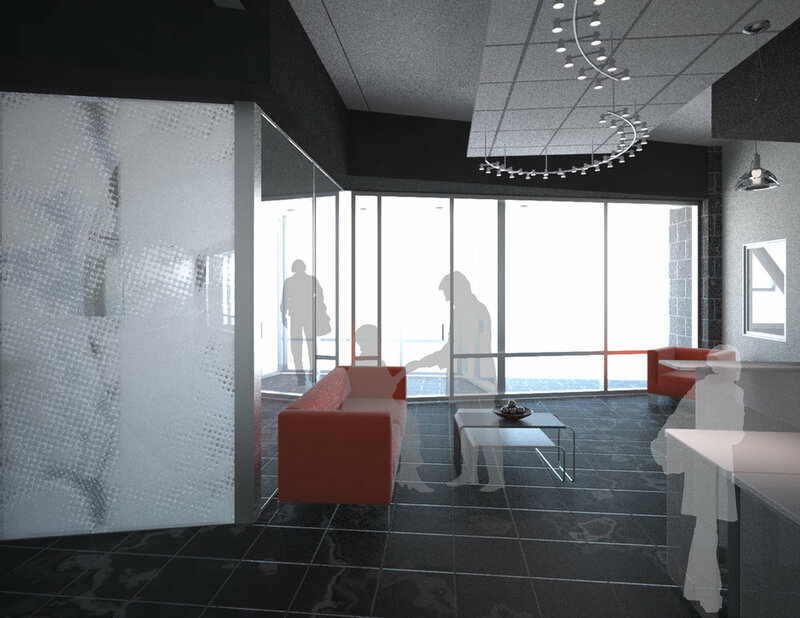 Principal Brian Szymanik served as Project Architect for this project with DLR Group / Becker Winston.